Just as our name suggests, Complete Electric Solutions is your solution for all your residential, commercial and industrial electrical needs. Our team of trusted and professional Electricians provide solutions to your project no matter how big or small. Complete Electric Solutions can help with all your residential electrical needs. 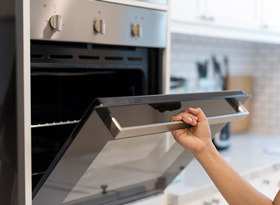 From renovation work to new builds, appliance testing and repairs. We can install additional power outlets, replace light fittings to suit your new decor and repair faulty ovens or hot water cylinders. 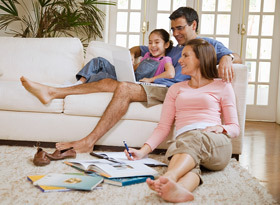 We install air conditioning, home ventilation, alarms, data and TV’s. 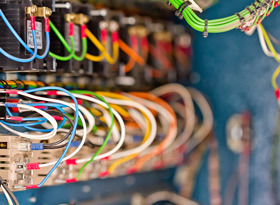 We provide experienced and professional commercial electrical services. 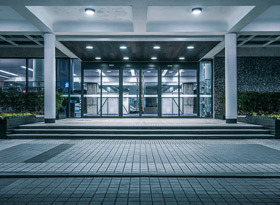 Our range of services includes; shop fit outs, new commercial builds, emergency exit light installation and more. Our team will carry out all work in a safe and secure manner for both your employees and ours. We offer ongoing, regular maintenance services to commercial clients and call-outs as required. The Complete Electric Solutions team are experienced in the installation and commissioning of industrial plant and equipment. Thermographic imaging, testing and reporting, or new equipment installation. We do it all. Our qualified electricians can conduct regular appliance and tool, testing and tagging, to ensure safe and correct usage. From electrical oven repairs to new equipment installation and commissioning. Contact us with your inquiry and someone will get back to you within 24 hours. If your matter is urgent feel free to give us a call – 0800 CES LTD. Complete Electric Solutions was established in 2007 to provide residential, commercial and industrial clients with expert advice and service. We proudly service throughout the Auckland area, from Pukekohe to Albany, Waitakere to Beachlands and beyond. 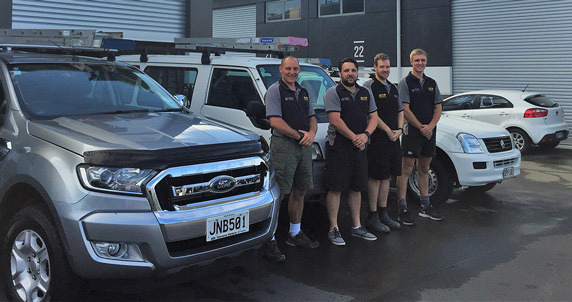 The Complete Electric Solutions team is made up of qualified New Zealand registered electricians and trade assistants. We pride ourselves on high quality and standards, and ensure that all of our vehicles are well-stocked so often the required products and parts are already on board. Over the last 5 years we have been using CES as our main and preferred electrical contractor in both new builds and difficult renovations. With exceptional service and extensive knowledge of old and new electrical systems and products we feel more than comfortable recommending them to our clients. We have used Complete Electrical Services for a number of years, in both commercial and domestic roles. They are always willing to go the extra mile, and are a very reliable and professional company. Do you need help with a security alarm, CCTV system, Access control system or electric gate? Call our Security division and we can sort all of your issues at once for you.